So: it’s hot here and I’ve got a minor sinusy condition (for which I am hereby calling out my friends’ 2-year-old as the one who infected me). As I give myself the day to recouperate, all my windows are open, so the sounds and smells of a lazy Sunday are coming inside — cigarette smoke, teenagers showing off for one another, toddlers crying, people speaking loudly in many languages. Hence: I take to the sofa, and to children’s films. 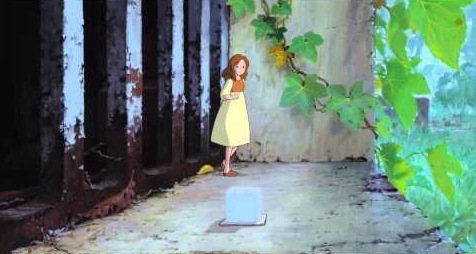 Where best to find a compelling female lead for a leisurely day than the films of Hayao Miyazaki? But Miyazaki’s films aren’t really for children, are they? Unless, that is, you want them seriously spooked. 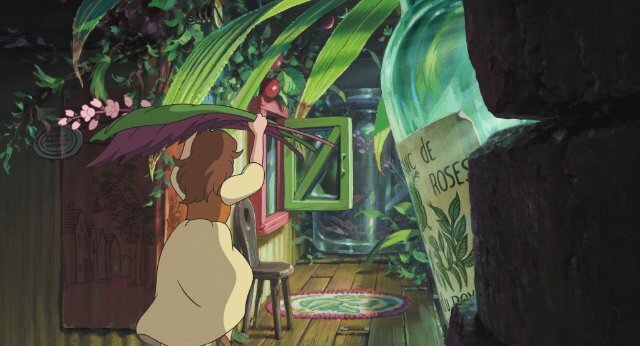 I’m hardly the wilting type when it comes to tough themes (after all, the “Sesame Street” I watched as a child has now been deemed unsuitable for children), yet I find such films as “Princess Mononoke,” “Spirited Away,” and “Nausicaä of the Valley of the Wind” very dark indeed. They address such subjects as rage, corruption, helplessness, and the destruction of nature. Their female heroines might possess extraordinary gifts and personal strengths (and even dweeby science geek inclinations, as in the case of Nausicaä), but they’re not simple beings either. 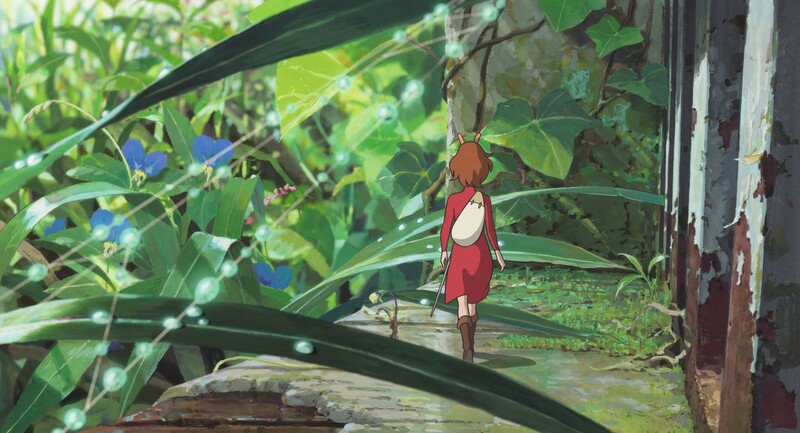 Chihiro, the 10-year-old heroine of “Spirited Away,” is sullen and fearful, and she whines for a good part of the film; even the powerful wolf-girl Princess Mononoke is willing to tilt the precious balance between nature and human beings — one of Miyazaki’s biggest no-nos — if it means saving her precious animal kingdom. When we first see Mononoke, she’s trying to help her wolf-mother heal from a gunshot wound — so she appears with her mouth and hands covered with blood, a serious-looking knife in one hand. See what I mean? This is heady stuff. 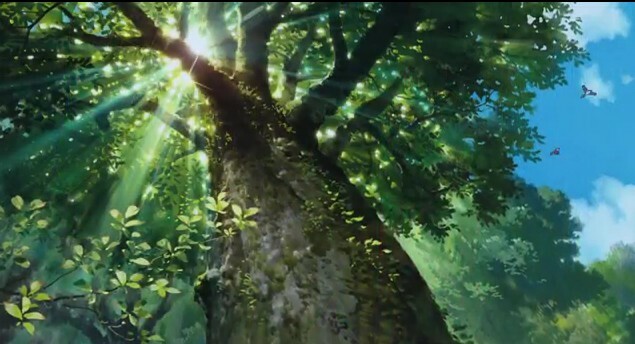 Miyazaki has rightly been celebrated as a serious environmentalist, but I think his films hold environmental disaster up as only one of the scary things we’re doing to the environment. The wonderful “Nausicaä” (1984), for example, is indebted to the Reagan-era Cold War for its anxieties; the people in the Valley of the Wind find themselves at the center of a battle not just between humans and a terrifying insect world, but invading armies that feed on fear and false promises that bigger weapons might protect them. Children in 1984 probably wouldn’t have missed the message that nuclear-style genocide is right around the corner. In contrast, “Avatar” looks lite. But for me the scariest subject treated by Miyazaki is all forms of human slavishness — the way leaders prey on human weaknesses and the predilection to become a follower. He shows many different kinds of adults reduced to slaves. Who can forget that early scene from “Spirited Away” in which Chihiro’s hungry parents, who wolf down their meals at a mysterious lunch counter, are transformed into pigs? 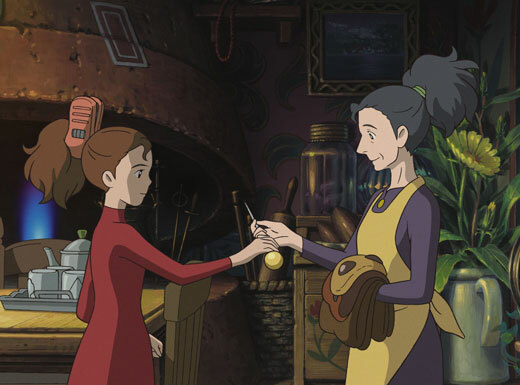 The former brothel girls transformed into ironworkers in “Mononoke”? 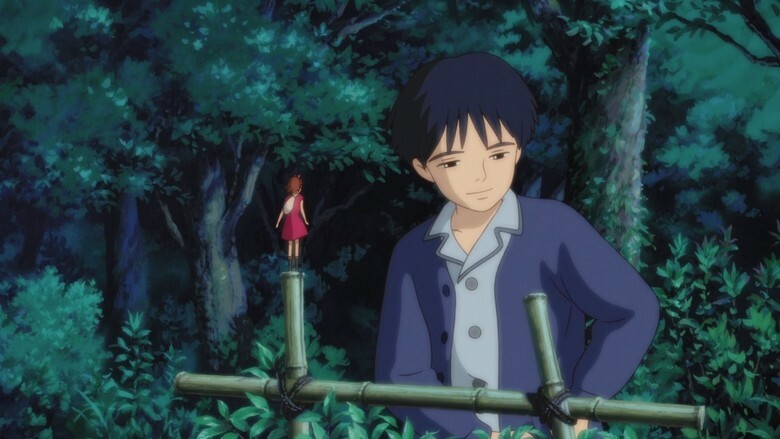 So I’d recommend watching his films again — with the expectation that you’ll be brought along at Miyazaki’s own pace, and that along the way you’ll experience everything from an extreme disorientation to feelings of crazy, uncritical love. 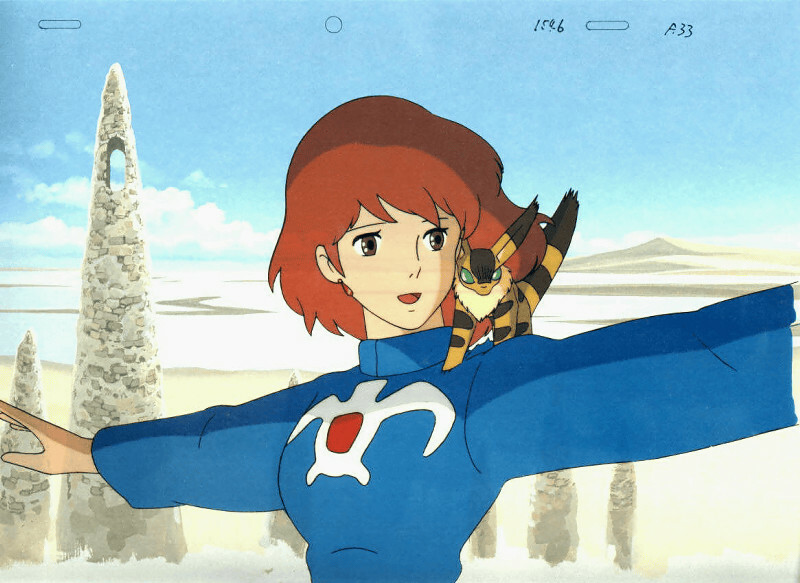 I cried with joy at the end of “Nausicaä” (but then, I’m slightly weakened with my runny nose). It’s an apt sentiment given his body of films. I’m looking forward to more (and if my nose keeps dripping, I might give myself permission tomorrow, too).